Each website visitor is unique and brings in a specific set when he or she visits a website. You can collect many important data about your website visitor and analyze it to get insights about the quality of your own website, or a competitor website. Tools can help you interpret and analyze the data much faster. 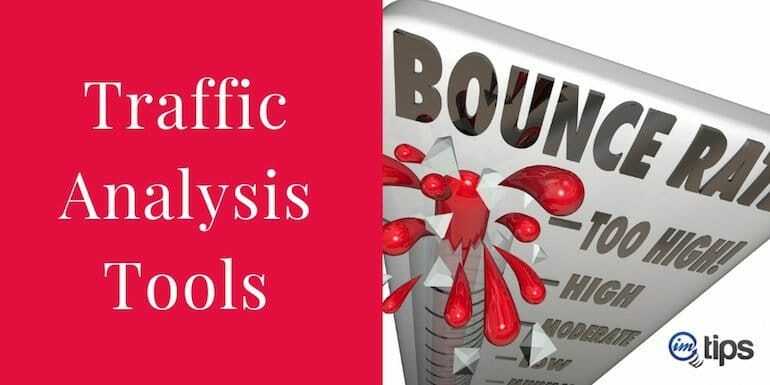 Here are 19 traffic analysis tools to help you analyze website traffic like a pro. Traffic flow & historical data. Visitors source like SEO, Social Media (How to Track Social Media Traffic in Google Analytics) Promotions, Ads etc. Alexa is an Amazon venture and has integrated a long list of SEO tools like Keyword Ranking Difficulty Tool, Competitor Keyword Matrix, On-Page SEO Checker, Competitor Backlink Checker, SEO Audit Tool for SEO work. SimilarWeb goes industry-specific covering major sectors like Retail, Travel, Agencies, Consumer Goods, Publishing, Ad Tech and Financial Services. It’s easy to manage because it helps the user with exactly what they require. For example, What are the best strategies for acquisition in marketing, How to generate more sales and so one. Semrush has divided its features into 3 segments viz Analytics Report, Tools & Projects that offers 6 different kinds of reports & tools. 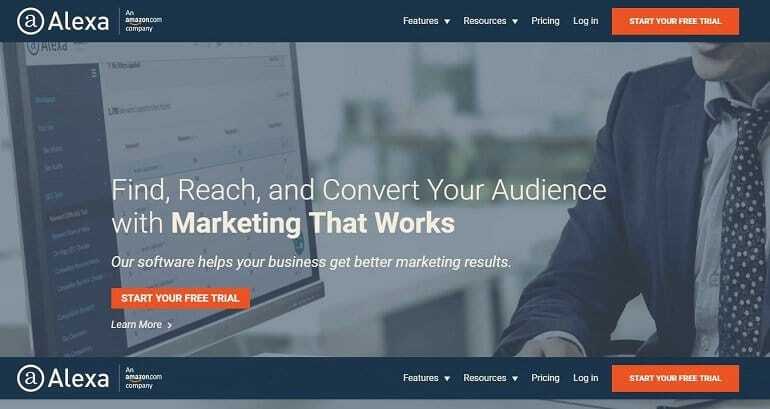 Offers 7-day trial for $7, Ahrefs offers 7 tools like Site explorer, Keywords explorer, Content Explorer, Rank tracker, Site audit, Alerts & SEO toolbar. Ahrefs is very actively developed with new features being added every week to each of its tool aka Competitive Analysis, Keyword Research, Backlink Research, Content Research & Rank Tracking. Moat offers real-time actionable digital marketing intelligence for various video platforms. Key features of Moat includes sixty real-time video attention metrics, MRC-accredited video viewability, mobile video analytics, CTV & OTT analytics and so on. MOZ offers much-needed SEO tools like Keyword Research, SEO Audit & Crawl, Backlink Research, Site errors for SEO, Rank Tracking and SEO Toolbar. Starting from individuals to large enterprises Buzzsumo has got something for all in terms of features. I personally like the Question Analyzer feature where a user can find the most popular questions asked on forums, e-commerce sites, and more. This way I can get content ideas for my blog. SpyFu offers keyword research data with a focus on the profitability matrix of the data. Other tools focus on how much traffic a keyword can bring in for a website but SpyFu’s reports are based on how much profit a webmaster can generate with those keywords. Website informer gives the user a quick view of everything about a website, including its daily visitors, safety status, Alexa rank, owners and much more. Its a kind of service where you can gather a detailed info about any website you want. A user can install the website informer easy-to-use widget also. Site Rank Data is free and delivers complete website reports featuring updated and historical rank information via time series charts and graphs. For example, if you type “Yahoo.com” it will give you details like estimated visitors, Reddit links, domain information, meta tags & data, whois information, related sites, Alexa ranking etc. If you are into online advertising running ad campaigns then AdClarity is for you. 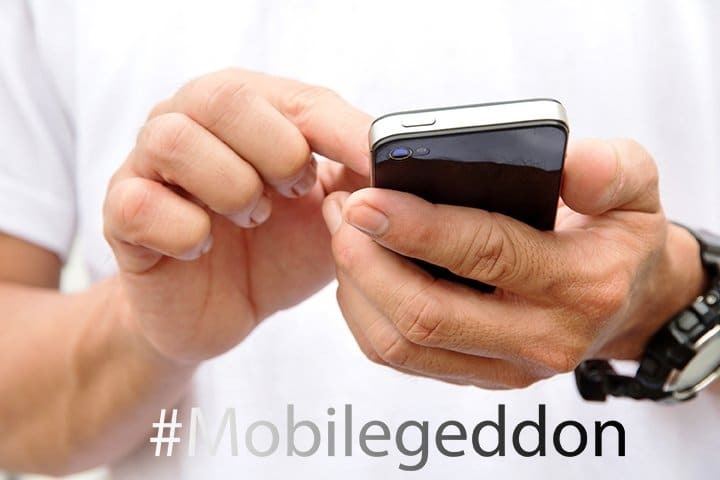 It provides intelligent solutions for advertisers, agencies, publishers & ad networks. AdClarity does this with its signature products like AdClarity for Display, AdClarity GeoSurf, AdClarity API and AdClarity AppRank. Keyword Competitor aka KeyCom is more of a keyword research tool like Google keyword planner. But keyword competitor is an all in one keyword research tool. Users can do keyword research for Google, Yahoo, Bing, Amazon, eBay, Youtube and Wikipedia on a single platform. BuiltWith has features like data from 370 million+ websites, unlimited report download, Excel and CSV export, contact names with emails & titles of individuals only for publicly listed with businesses, email alerts, competitor comparison. It also has integration with some of the major CMSes like Hubspot, Salesforce etc. iSpionage offers unlimited research, unlimited data exports per day, custom competitor keyword alerts, keyword effectiveness index (KEI), Ad effectiveness index (AEI), competitor SEO terms & traffic value & more. Rank Signals deals in SEO tools that ultimately helps user grow his/her business online. These SEO tools include competitor analysis, identifying bad links, finding deleted & broken links, link signals & metrics, NoFollow & DoFollow links, social sharing metrics etc. Additionally, Rank Signals quick SEO chrome extension will give the user quick access to important SEO metrics in the browser. Searchmetrics offers a bunch of features that can be really helpful with SEO as well as PPC rankings. Offers checking of backlinks, social links, subdomain rankings, directory rankings, ranking frequency, on page crawling, content Performance & others. SERPSTAT helps with tools for online marketing, content marketing, SEO, PPC and search analytics. It also features other tools like position tracking, backlink analysis, site audit, keyword clustering, project tracking and lot more. So, if you are looking for a cost-effective website analysis tool then this is the best option I guess. Chartbeat is a content intelligence tool for publishers. It helps media companies to monitor & build loyal audiences with real-time & historical data analytics across desktop, social, and mobile platforms.